XML Sports Feeds provides you complete customization of the sports data that you need. With our 24/7 coverage of all of your favorite football leagues, you are guaranteed to have the most updated information on your website or app. Gain access to Elite Line-ups data with the earliest release time of Expected & Official starting 11, substitutes, and formation in the market. The fastest and most detailed collective injuries and suspensions data in football. Get Instant News Updates on your platform with the highest frequency of moving data. Get the latest transfer rumours in the world of football and be informed as soon as there’s official word on players’ transfers moves, not only during the transfer seasons but all throughout the entire year. Discover an in-depth look at the game by having access to more than just live score events, but to an analytical side of football statistics. Perfect for Betting Platforms that wants a very detailed view at football stats. Our attentive sports data advocates will guide you every step of the way, during and after data integration. "XML Sports Feeds is one of our reliable soccer data providers. We have been working with XML sports Feeds since the beginning of 2016, and we are extremely satisfied with the partnership. 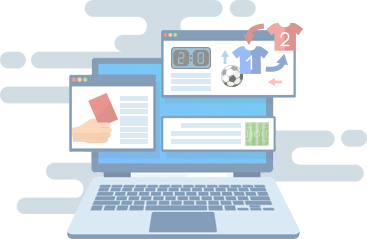 XML sports Feeds deliver high quality data that our users value highly." 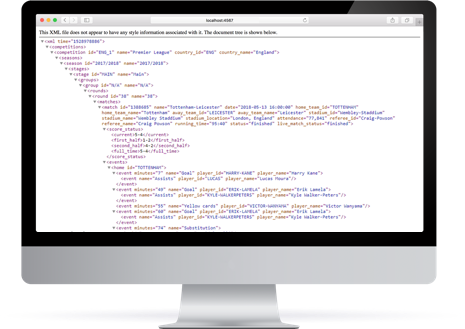 "We have been working with XML Sports Feeds since 2012, and since then, we have several times increased our data package. 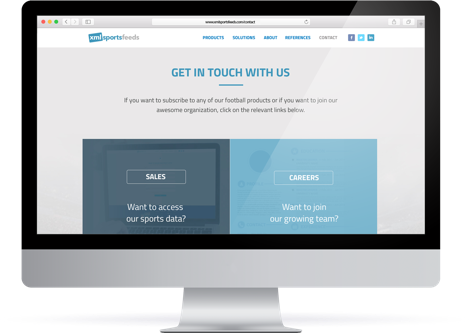 The data XML Sports Feeds deliver adds great value to our portfolio of websites, and we have always enjoyed the relationship with the XML Sports Feeds team." 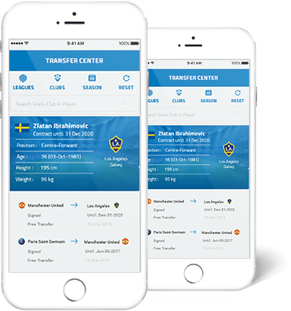 "XML Sports Feeds is delivering team news and transfer soccer data to our popular app FotMob. 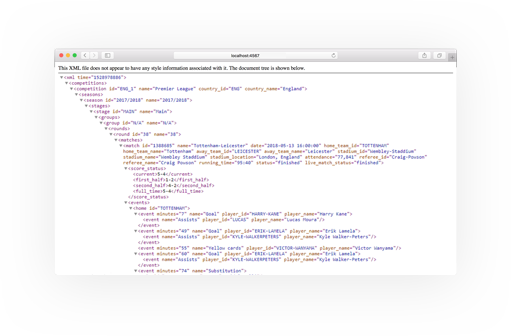 Besides the high-quality soccer data, we have since the beginning of the partnership enjoyed the flexibility and customer attention XML Sports Feeds brings to the table."